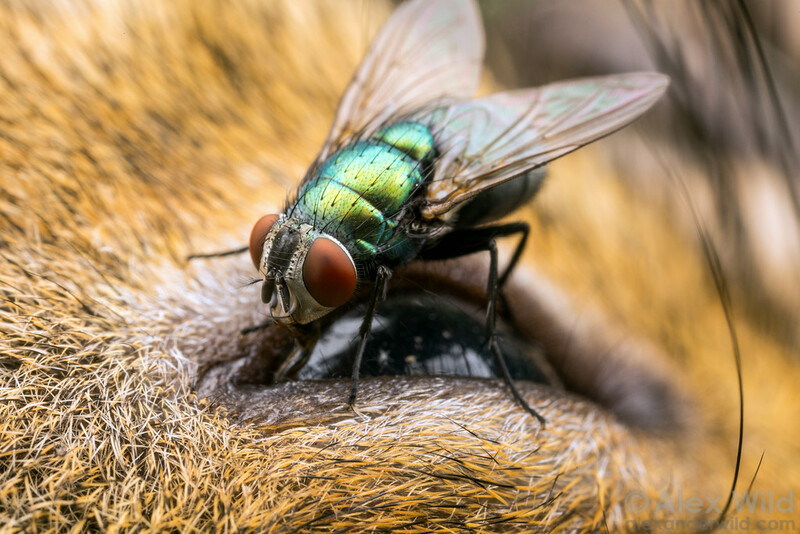 How flies (Diptera) and beetles (Coleoptera) contribute to forensic investigations. Forensic entomology is the investigation of insects found on a corpse to determine the time of death. As a body decomposes, a variety of insect species colonise successively, at different stages of decomposition. By identifying the species present, and determining the ages of the different stages of insects, forensic entomologists can estimate a time of death from one day up to more than a month (Amendt et al., 2004).